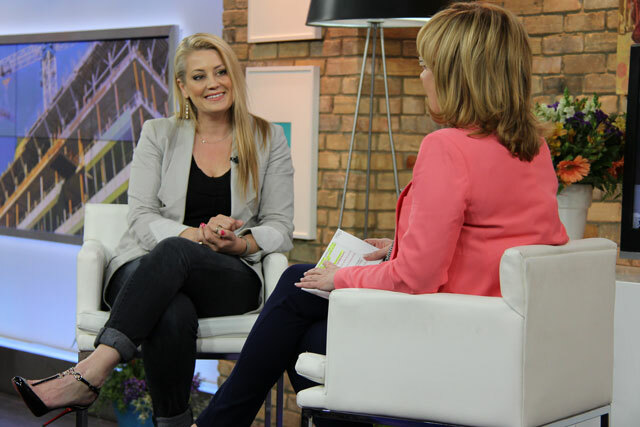 Michelle is an experienced, popular and sought-after host, guest host and speaker about design and renovations. 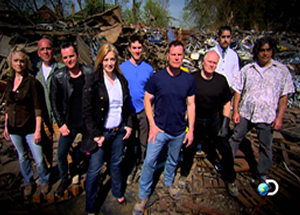 Scroll below to see more details about her numerous television projects. 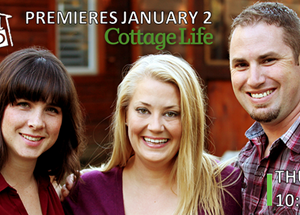 Currently “Weekend Reno” which Michelle hosts is airing on Cottage Life TV. 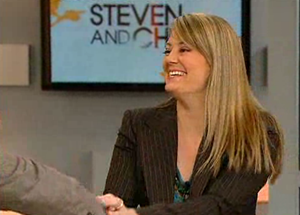 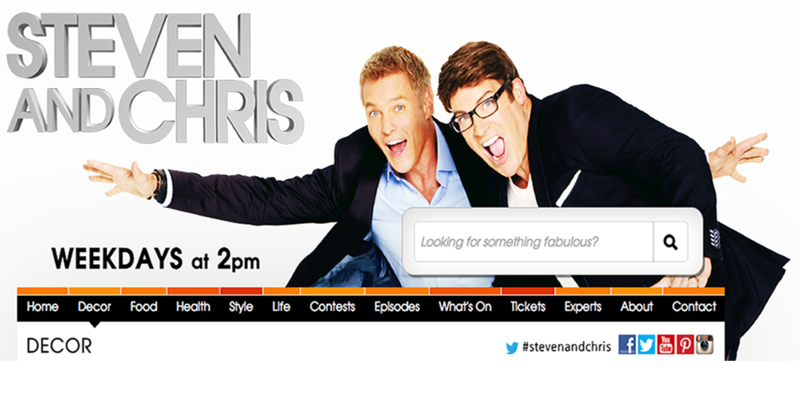 In 2014 Michelle was invited as a guest for 4 episodes of the Steven and Chris Show on CBC. 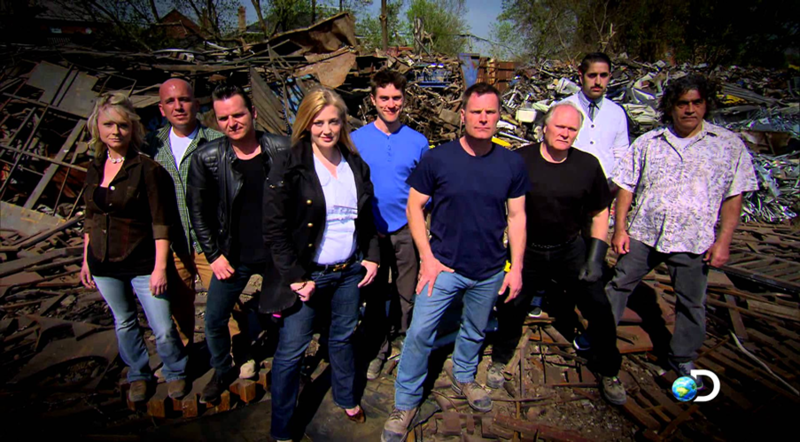 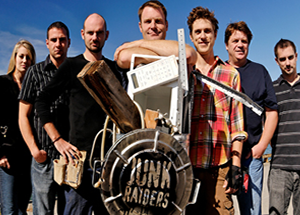 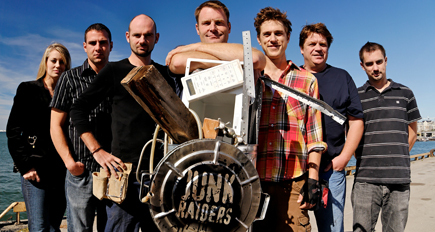 Season 1 and 3 of Junk Raiders in which Michelle starred is re-airing on Discovery Network. 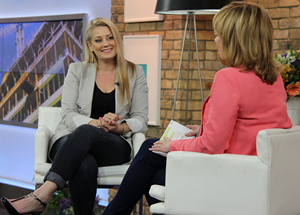 Michelle also guest hosted with Carson Graham on Room to Grow on W Network. 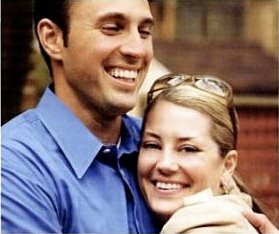 Michelle has given featured presentations at a number of Design and Architecture Shows and can be booked for speaking engagements.